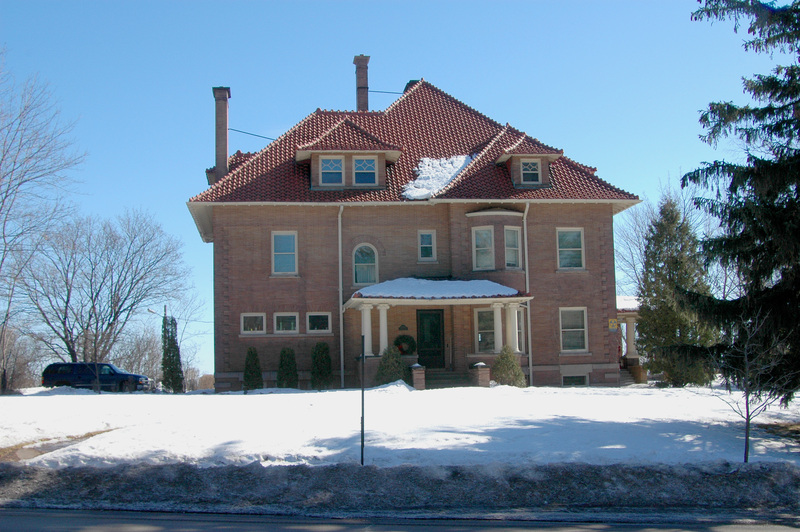 The Stone’s large Renaissance Revival-style house features a red tile roof and a half tower on the front wall. George Stone was secretary of Clyde Iron Works and treasurer for the F.A. Patrick Company. 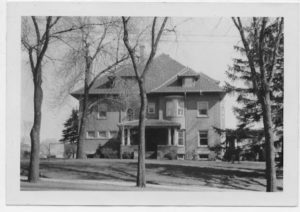 In 1917 the home was sold to John Savage whose family occupied it until 1934. From 1947 to 1977 the house served as a museum and offices for the St. Louis County Historical Society. It is once again a single family residence.